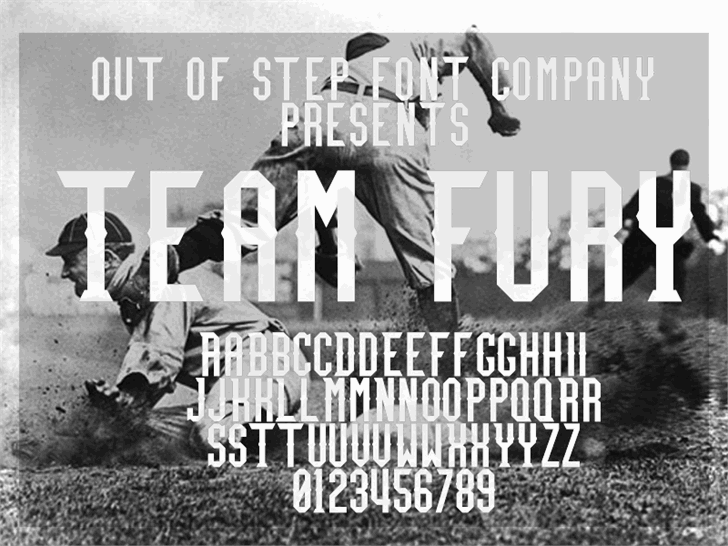 This font is an amalgamation of the spirit of the Obey The Brave logo, with College / Varsity / High School USA serif locations, and Legend M54 studs. So it is ballin', obviously. The lower case is simplified, and the upper case has additional flags on the serifs and corners, and additional studs. Updated to fix the work in progress font previously uploaded!